This urban chic home is the premiere penthouse unit in Waterfront lofts designed by Architect Jonathan Segal. This units boasts floor to ceiling windows and amazing bay views. This spacious home has its own private balcony, in-unit laundry and some of the lowest HOA fees downtown. 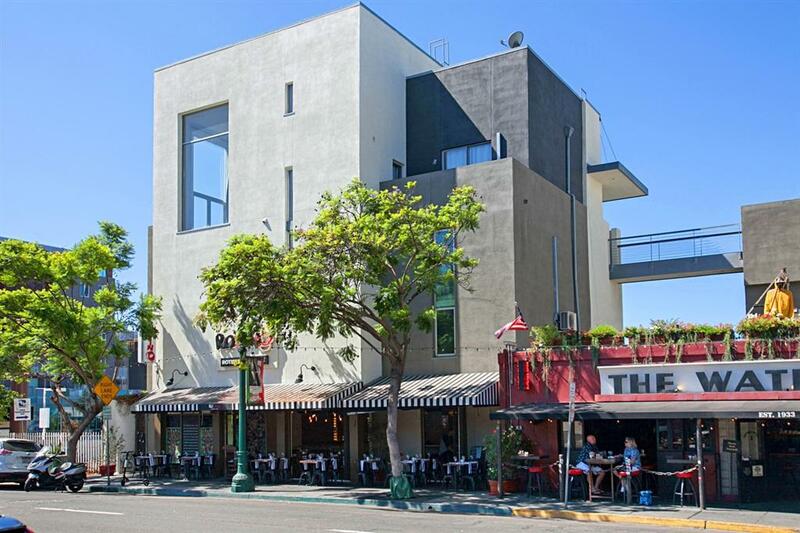 Only 2 blocks from the bay and steps away from San Diego's best restaurants, bars and Farmers Market.